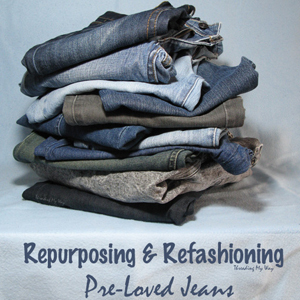 While I'm interested in a lot of things, the majority of posts that I like to read, are sewing related. 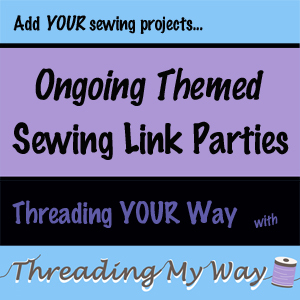 Other than Threading YOUR Way with Threading My Way I've only found two link parties that cater mainly or exclusively for sewing. Don't get me wrong. 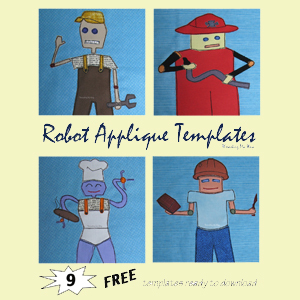 I love linking to parties that are not specific to sewing. My I have to learn to do this list is growing, with crochet being at the top. I'd very much like to revisit knitting again and there are so many crafts I would like to try. 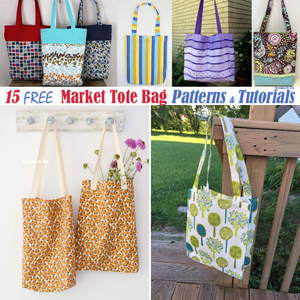 If you are aware of any other link parties that are just for sewing, I'd love you to leave me a link in the comments. 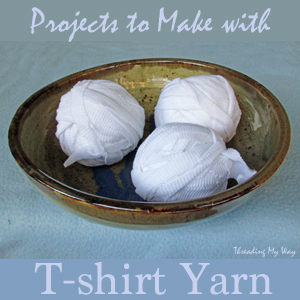 http://www.thetraintocrazy.com/2012/09/make-1.html has a thursday link party for things made to be worn. I suppose it isn't specifically sewing only but the nature of "made to be worn" means that it's predominantly sewing. So funny that you posted this! I've been thinking the same thing. I'm really tired of Halloween wreathes, and all the recipes! 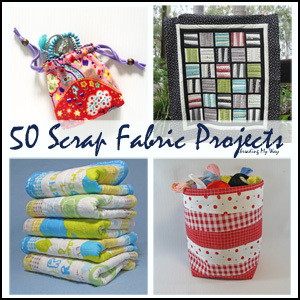 I even thought about starting a sewing projects only link party- but I just don't have the out reach for that yet. So, it's great that you posted these. I'm going to start tuning in to them. And, of course, I revisit your ongoing linkys frequently. Thanks for having them! I have lots of buttons on my sidelist. 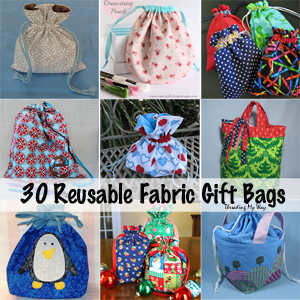 Those are the only ones I know of that are mostly or all sewing related. I am book marking this post. 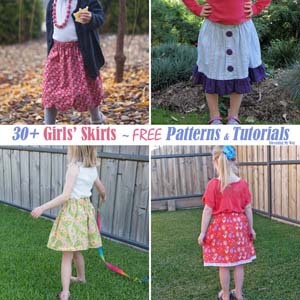 I would like to read your readers comments on sewing link parties. 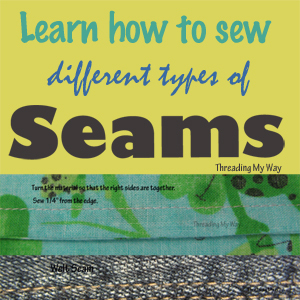 I too always love reading posts dealing with sewing most!! This is a great post topic! I'm always on the look for sewing parties. A few of these I haven't seen before. Sew Much Ado does a Wednesday party. I tend to see more sewing things there, and we get our best traffic by far from that party as a sewing blog. I came over to tell you that Quilt Story do a linky every Tuesday, but I see you already know! Also Sew Happy Geek does one on a Monday that's sewing related. Thanks for the shout out Pam! Train To Crazy has one too that I participate in.